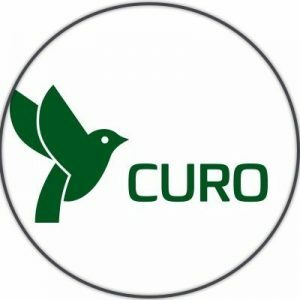 Curo Compensation Limited, a London and Edinburgh, UK-based compensation management software solution provider, raised £1.8m in funding. 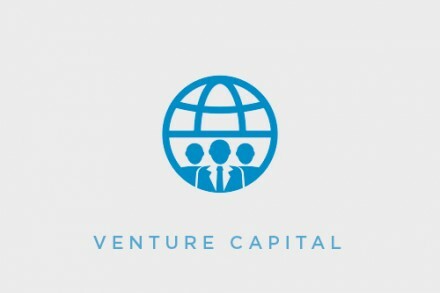 The round was led by Maven Capital Partners (£1.2m) with participation from existing investors Downing and Scottish Investment Bank. The company intends to use the funds to increase its sales and marketing resource, with a focus on expanding its US operations and adding additional channel partners, and launch additional products during 2018. Led by CEO Gerry O’Neill, who co-founded Vebnet, a SaaS-based employee benefits solution, which was sold to Standard Life in 2008, Curo has developed a scalable compensation management software solution called CuroComp, which enables customers to manage their pay review cycle quickly and securely, in accordance with agreed, and often complex, compensation plans. CuroComp is currently used to manage compensation reviews for over 180,000 employees, in 130 currencies, across 140 countries. The company recently launched its latest version (V4) of CuroComp providing customers with a host of additional benefits and new functionality including a business intelligence and analytics component.